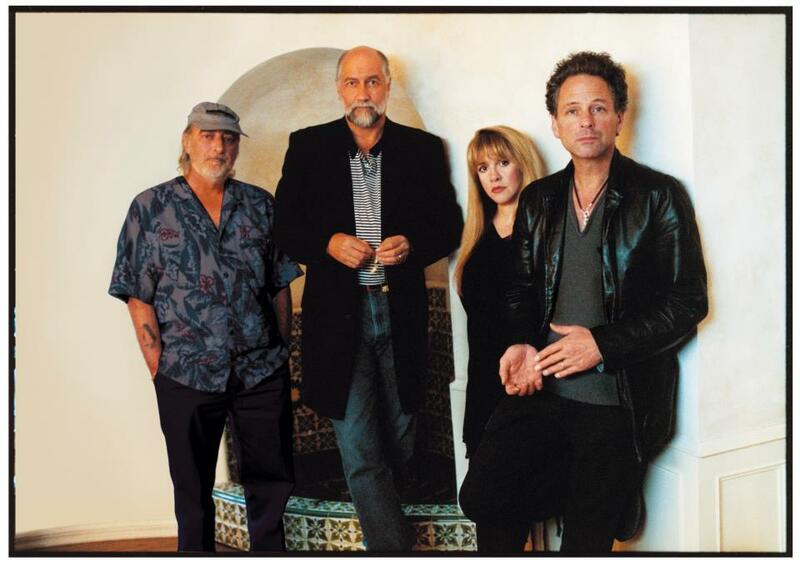 Fleetwood Mac have announced a fall tour of Australia. The band will play 7 shows across the country beginning November 10 in Sydney and wrapping up December 2 in Brisbane. Tickets of the Aussie shows go on sale June 13, with pre-sales starting June 4. Currently on tour in the States, Fleetwood Mac recently released the 4-song “Extended Play,” the band’s first new music in 10 years.